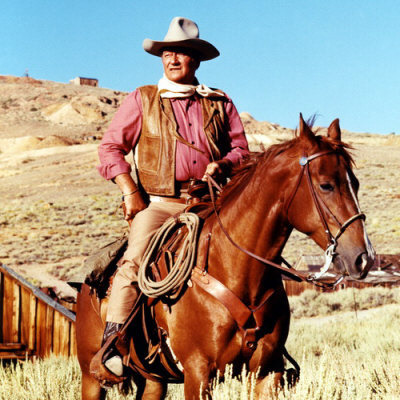 The first reference of the word 'cowboy' is in Medieval Ireland/England. A cowboy was literally boys tending cattle, a young male cow herder. The word cowboy never entered U.S. parlance until the great cattle drovers were being superceded by the Railway. Even as late as 1881 Chester A. Arthur, then a U.S. president, spoke sneeringly when he denounced a band of desperadoes as cowboys. References go back to around 1620 but written proof starts to appear in late 17th century. 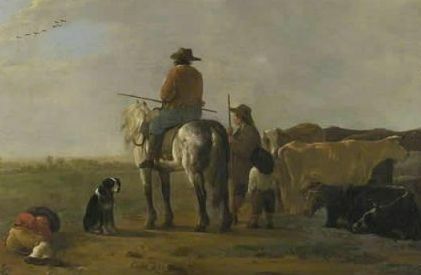 For example Jonathan Swift, author of Gulliver's Travels, in 1725 use of cowboy to refer to nothing more than a boy tending cows. The first use of the word “cowboy” in the U.S. is in the New Orleans Picayune, not referring to a man, but to a race horse. The word enters printed use in the U.S. at about the same time the great cattle drives were ending ~1870. N.American cattle herders called themselves vacquero a Spanish word that was Anglicised to become Buckaroo. In fact, cowboy was used in a negative way to refer to Brits/Tories who stole US cattle during the war of independence and again to refer to black or, as they became known, buffalo soldiers.